Entry forms and complete contest rules can be picked up at Chamber office, 1309 N 5th Street, or we can fax/email to you. Call us at 337-238-0349 to request copy. The Beauty of Vernon Parish Photo Contest is open to anyone, no age limit. 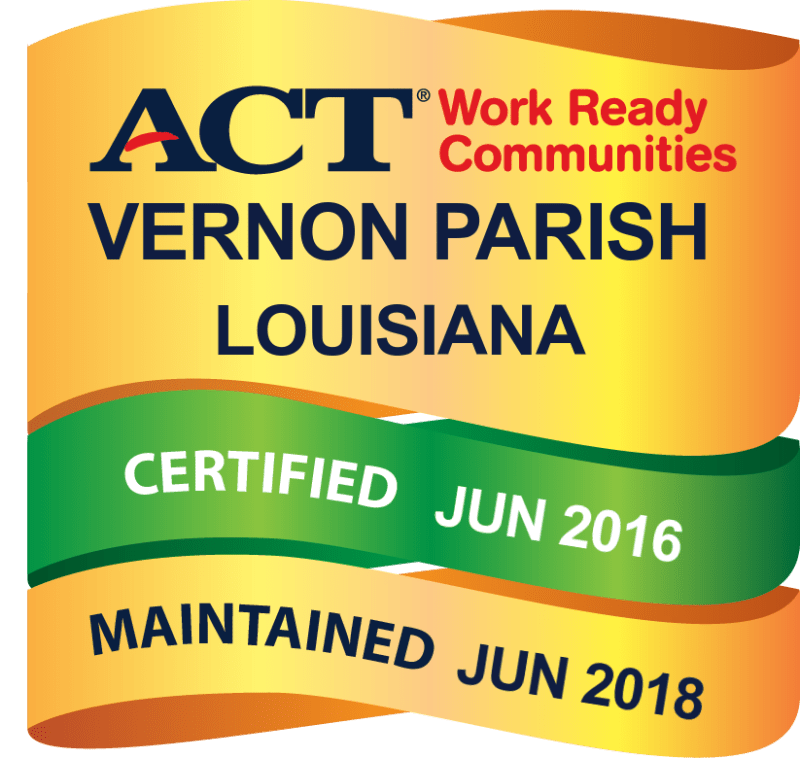 Photos must have been taken in Vernon Parish during the period 7/16/18 to 7/15/19, and should reflect the theme "The Beauty of Vernon Parish". Entry Fee - $15 for first photo; $5 for each additional photo, no limit on number of entries. Contest continues through July 15, 2019. 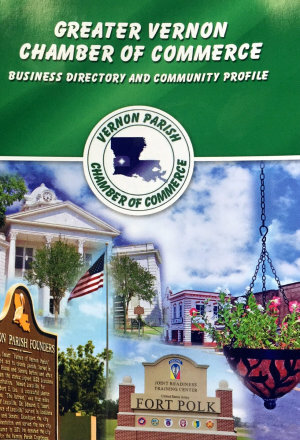 Twelve winning photos to be selected, and will be featured in the 2020 Vernon Parish Chamber of Commerce calendar. One Grand Prize winner will be awarded $500, and have their picture featured on the cover of the 2020 calendar. Awards party will be held on Saturday, August 10th, 6:00 p.m. at the Gallery One Ellleven located at 111 Third Street, Leesville. Entry Fees: $15 first picture; $5 each additional entry.